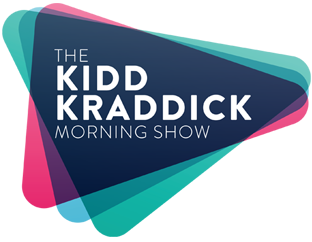 Snack cake brand Tastykake and the Kidd Kraddick Morning Show want to make sure parents are prepared for the back-to-school rush. Kick the school year off right with a limited edition KiddNation lunch box, filled with a $250 Visa gift card and delicious Tastykake products. Just listen for the KiddNation School Bus to arrive and be the 13th caller to 800-543-3548 and win instantly. Tastykake has been making happy happen since 1914 with delicious, fresh-baked goods, like the popular Peanut Butter Kandy Kake and Butterscotch Krimpets, available in supermarkets and other retail outlets. Learn more about Tastykake at tastykake.com, or follow along on social media at facebook.com/tastykake or @Tastykake.